These are those who walk and talk Islam and the Quran. 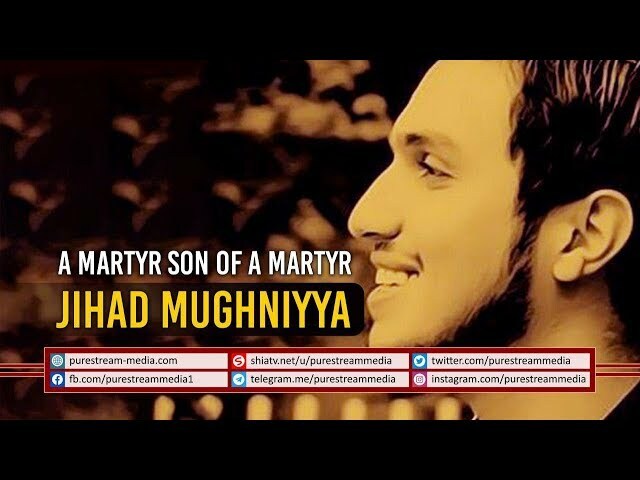 The Pure Blood of Martyr Jihad Mughniyya spells out the divine ideology of martyrs in this short clip. Martyred at the age of 23, back in 2015, this lion was targeted in Syria while the American-israeli-Saudi created ISIS brought Syria under attack.